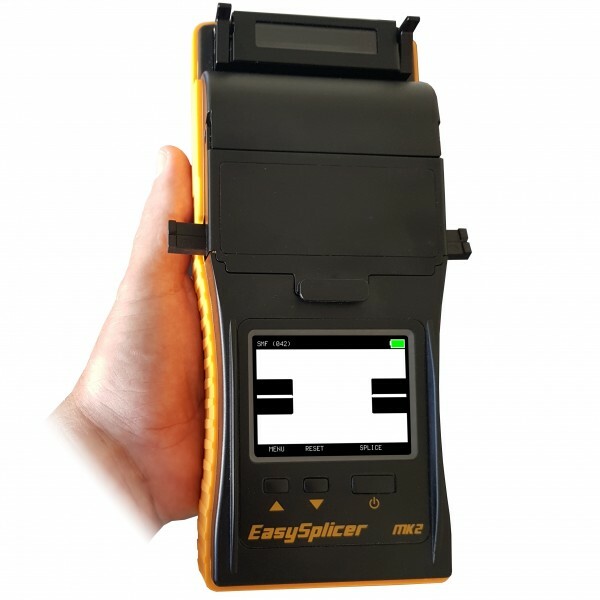 The EasySplicer handheld fusion splicer has been designed for the FTTH (Fibre to the home) and FTTx installer. Ideal for indoor and outdoor use, it is easy to use, offers a splicing time of less than 7 seconds, returns a loss estimation and pull test and features a built in oven. 4 products found in 1 groups.